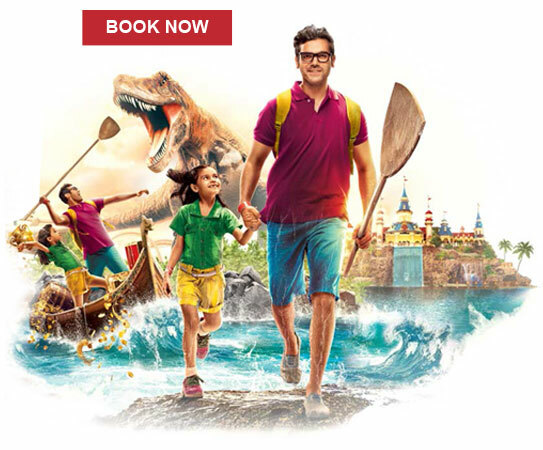 Heena Tours presents exciting short break Go Milk & Cheese Plant Tour with Adlabs Imagica Theme Park. 3 days Fun kids Tour. Arrive at IMAGICA. 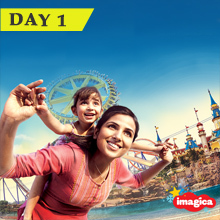 Full day fun and masti at Adlabs IMAGICA Theme Park. This place is so interesting you'd wish you come here every day. A place where the fun begins and never ends. Overnight stay at Hotel. Arrive at Manchar. Then visit Gowardhan Cheese Plant. 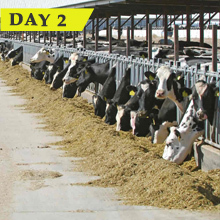 Gowardhan is one of India's largest private dairies, with an output capacity of 1,000,000 liters milk per day. After Cheese plant visit enjoy snacks (Tea, Pizzas & Sandwiches) specially arranged for us. We will also receive special Gift Hampers of Milk Products for each person. Evening visit famous Ganeshji Temples - Girijatmaj Lenyadri & Vighneshwar Ozar. Overnight stay at Hotel. 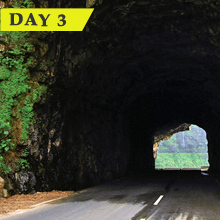 After breakfast we will visit Shivneri Fort & one of the famous Valley - Malshej Ghat. Shiveri Fort is the historic place where Chhatrapati Shivaji Maharaj spent his childhood. Inside the fort is a small temple dedicated to the goddess Shivai Devi, after whom Shivaji was named. After Fort visit we will move to Malshej Ghat and will have a beautiful view of valleys which is major attraction. Here the view from behind the MTDC resort is a must-see. Evening drive back to home. Picnic ends here with lots of Joy and Fun !